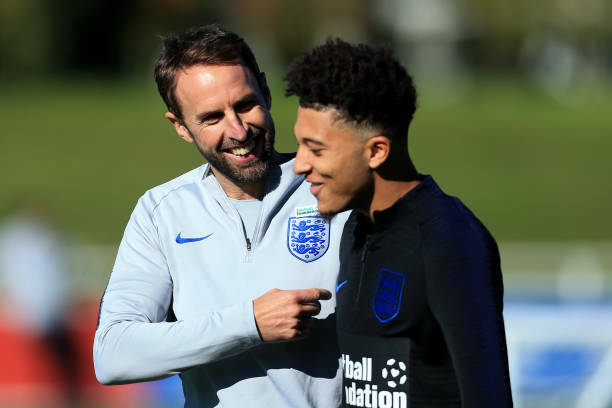 Sancho is set to make his full international debut as England manager Gareth Southgate will include Sancho in his starting lineup for Thursday friendly match against USA, According to Skysports. This will be Sancho’s second cap after earning his first against Croatia in October. The winger has been in good form at the club level this season, scoring four goals and assisting five while earning a starting role with his form. Sancho will get chance to prove his worth with a critical match against Croatia is on the horizon, as England has the chance to secure a spot in the Nations League semi-finals with a win. This will come alongside Wayne Rooney, who will be included in the squad and get the opportunity to play in a farewell match.